Management from Intercut and Pemamek shaking hands. From the left, Jaakko Heikonen (CEO, Pemamek), Trond Hansen (Sales Manager, Intercut), Pekka Heikonen (Chairman of the Board, Pemamek), Anders Petterson (Managing Director, Intercut) and Kimmo Ruottu (Area Sales Director, Pemamek). 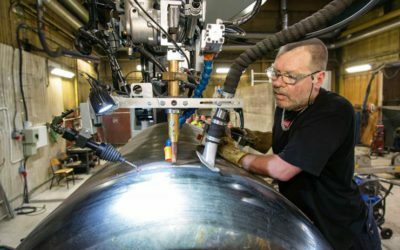 Pemamek has launched a sales partnership with Swedish cutting solution provider Intercut Sverige AB. 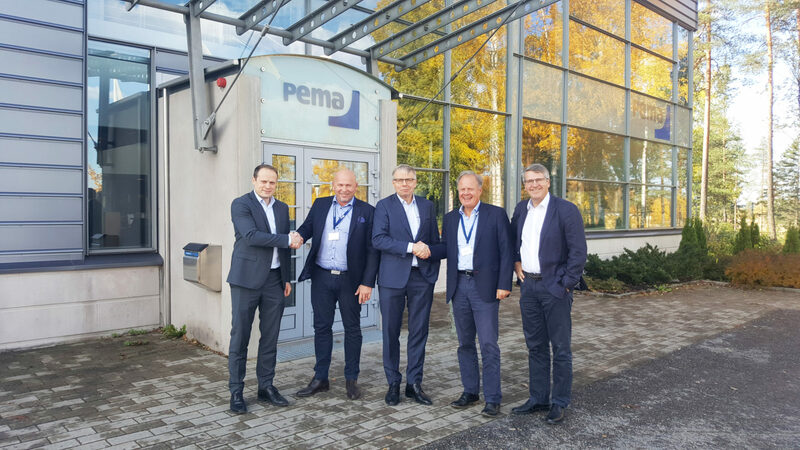 The collaboration will cover Intercut’s dealership of the entire selection of PEMA handling and welding automation solutions in Sweden. 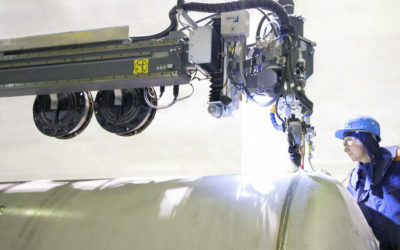 “Thanks to the agreement with Pemamek, we will be able to offer our Swedish customers uniquely designed automation solutions for welding, production and handling,” tells Anders Pettersson, Managing Director, Intercut Sverige AB. Together the companies will be able to provide professional and prompt sales, project management and after sales services to their Swedish customers. 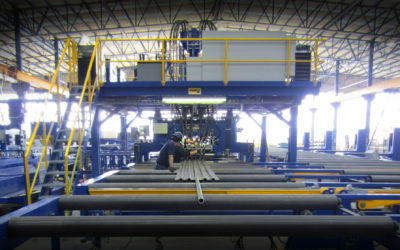 “The partner agreement combines two different companies’ strengths: Intercut’s local expertise and Pemamek’s high-quality welding and production automation. 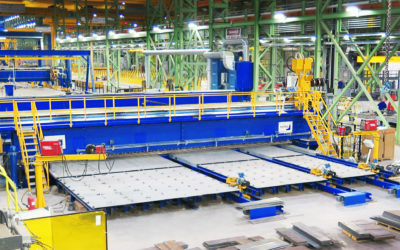 This is a solid step towards strengthening Pemamek’s position in the Swedish welding solution markets,” summarizes Kimmo Ruottu, Area Sales Director, Pemamek Ltd.